The recommended or suggested dosage depends on a variety of factors, including age and health. 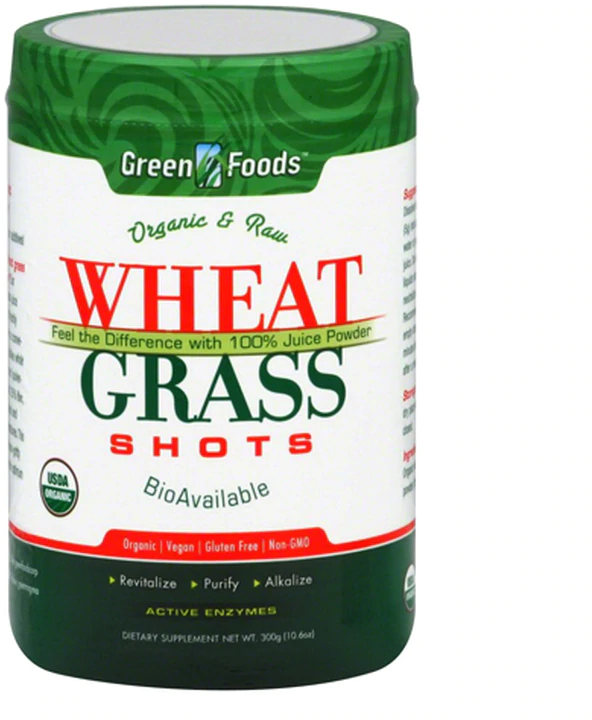 From the limited studies that have been done on wheatgrass, there isn't enough evidence to establish a dose range. 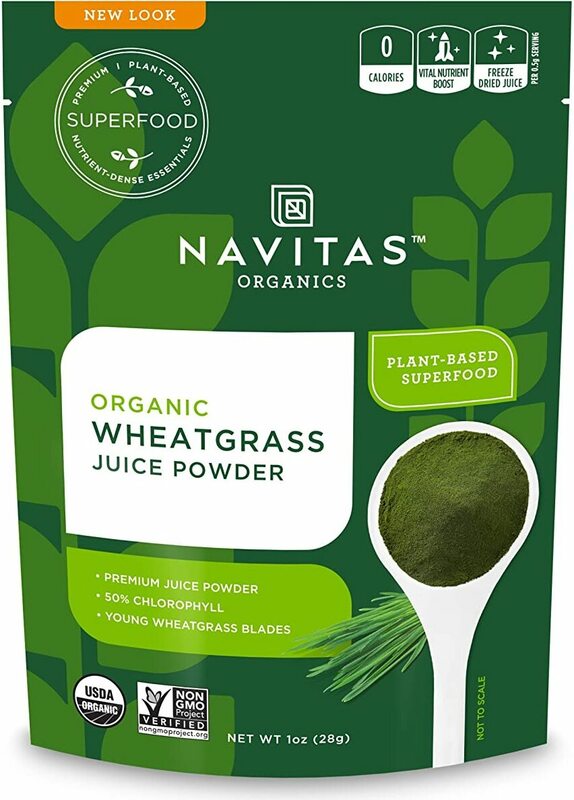 Wheatgrass is packed with amino acids, iron, calcium, chlorophyll, and vitamins A, C, and E.
At this time, there is no evidence or proof of negative interactions with other medications. If you take medication, talk to your doctor before starting a new supplement or dietary regimen. 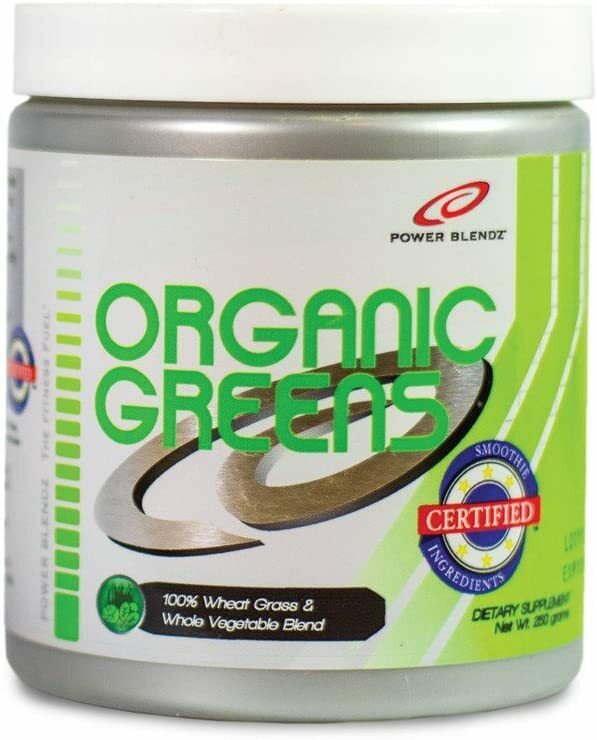 Herbs and other supplements are not regulated by the government. Product safety and consistency are not guaranteed. 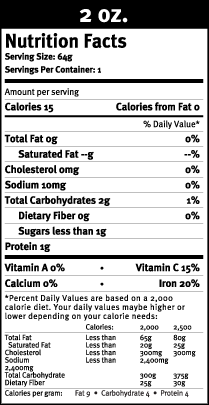 Effects may vary according to brand and batch. 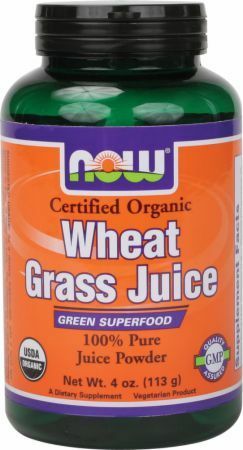 AllMax Nutrition Wheat Grass Powder was created. 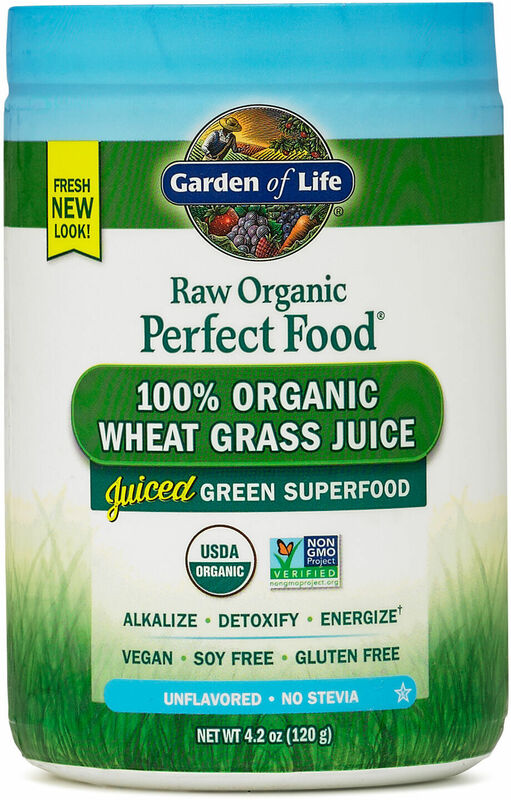 Garden of Life Perfect Food RAW Wheat Grass Juice was created. 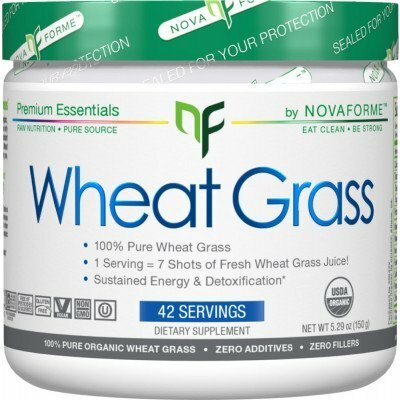 Sign up for future Wheatgra news! 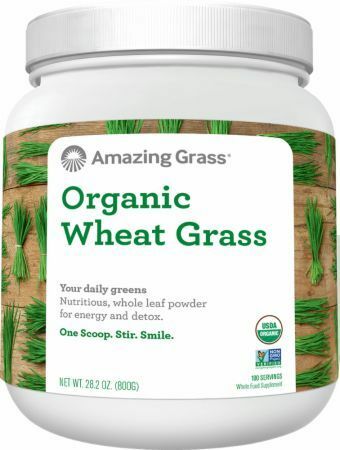 Click the button below to sign up for future Wheatgra news, deals, coupons, and reviews! 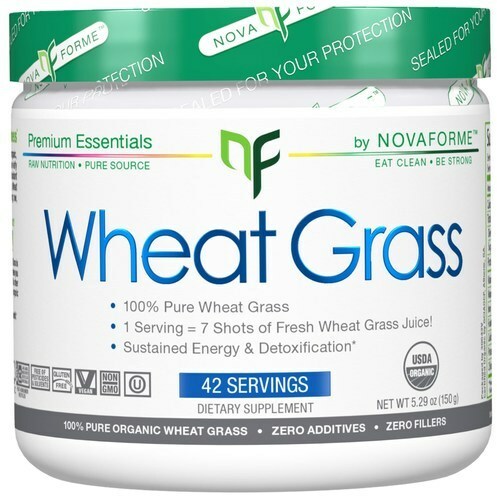 Sign up for future Wheatgra deals and coupons! 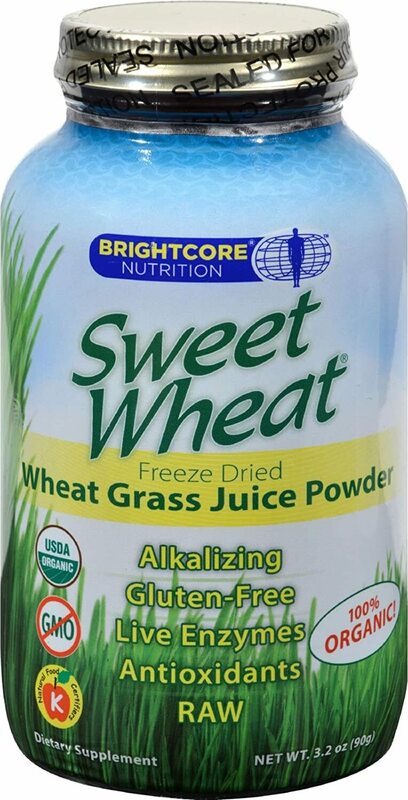 Click the button below to sign up for future Wheatgra deals, news, and coupons! $9.79 This is a Buy 1 Get 1 FREE offer! $24.48 This is a Buy 1 Get 1 FREE offer! $32.89 This is a Buy 1 Get 1 FREE offer!